The Foundation supports programs and efforts to ensure that every child has access to a quality education and that the teachers have the resources they need to provide such an education. Abbie’s School is a homeschool cooperative with 30 children in Culebra. 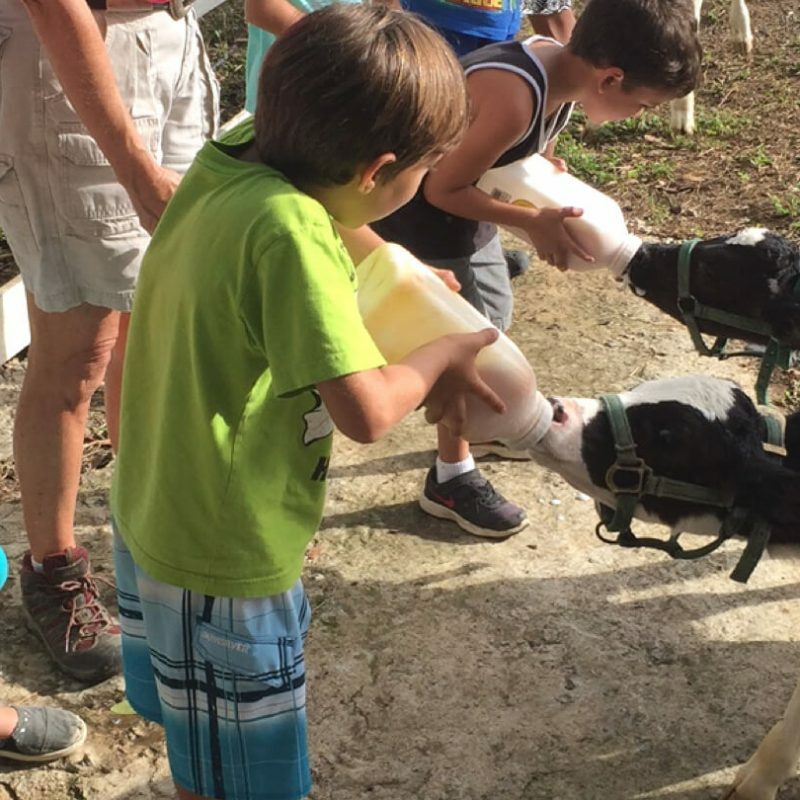 For the fourth year, the students go to Rancho Culebra Farm once a week to learn about growing their own food, cooking delicious recipes with fresh ingredients and selling the products of the farm to the people of Culebra and visitors to raise money for their school. The Foundation provides scholarships to students who would otherwise not be able to attend. We also purchased an electric whiteboard and related equipment to provide teachers and students a tool for teaching and learning, as well as providing the experience of working with this type of technology. We have also provided the school with a van large enough to carry at least 15 students at time. The school reopened a week after Maria without electricity or water. The Foundation provided a generator to allow the school to be fully operational. The Ecological School is the public school for Culebra with 150 children from Kindergarten to 12th grade. The Foundation has supported the awards program for graduating students. Following the hurricanes, the Foundation helped the school to get back in operation by providing the needed printer and copier ink. The Foundation has also been supporting the recovery and resiliency of the students and teachers. Paint and supplies were provided for an art program for the students developed by the University of Puerto Rico. The teachers participated in a program to build emotional intelligence, positive thinking and resilience provided by a well-known psychiatrist. The program is now being expanded to the parents of the students. 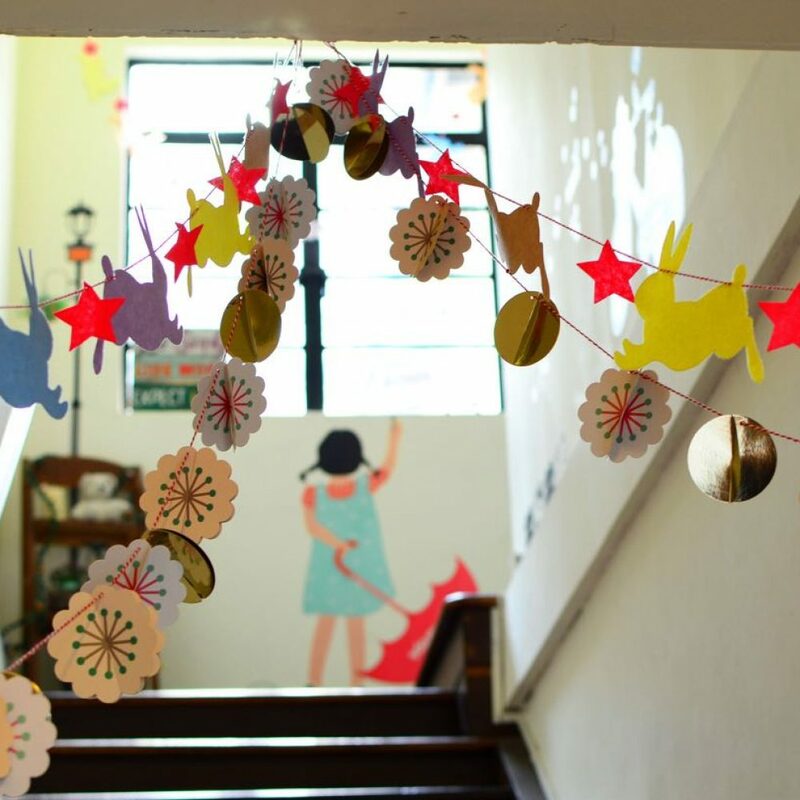 The Asociación Educativas is a daycare center, caring for 30 children from 2 years old until they are ready for kindergarten. The daycare center reopened three weeks after Maria without electricity or water. The Foundation provided a generator to allow the center to be fully operational.